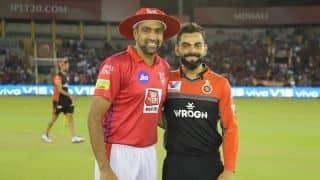 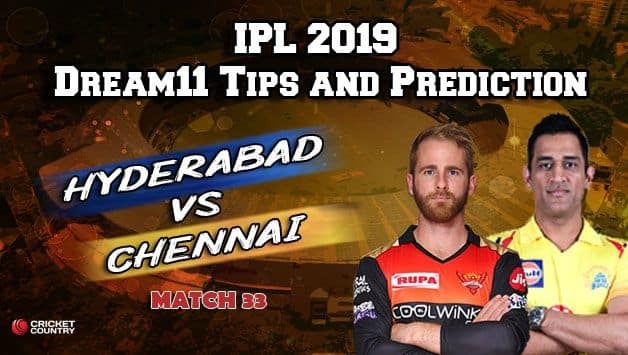 KXIP vs RR Dream11 Team - Check My Dream11 Team, Best players list of today's match, Hyderabad vs Chennai Dream11 Team Player List, SRH Dream11 Team Player List, CSK Dream11 Team Player List, Dream11 Guru Tips, Online Cricket Tips IPL 2019, Hyderbad vs Chennai Head to Head. 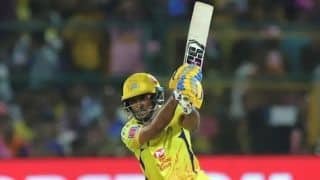 No MS Dhoni in CSK line-up as Chennai Super Kings win the toss and opt to bat first against Sunrisers Hyderabad. 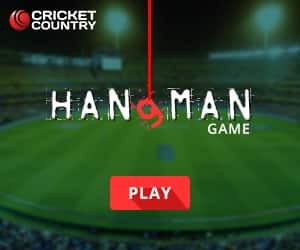 Toss will be at 7:30 pm IST. 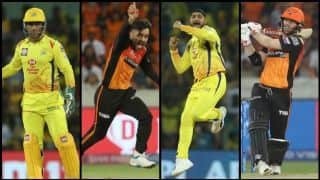 Game 33 of IPL 2019 pits together the two finalists from the 2018 season, Chennai Super Kings against Sunrisers Hyderabad in Hyderabad today. 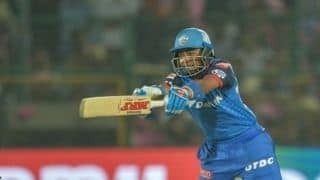 Manish Pandey is expected to be back in the playing XI with his replacement in the last game, Ricky Bhui, not making much of an impact. 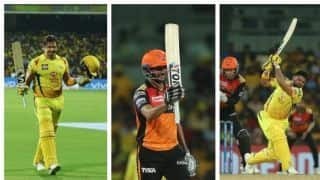 What has been working for Chennai is that most of MS Dhoni’s strategies have paid off. 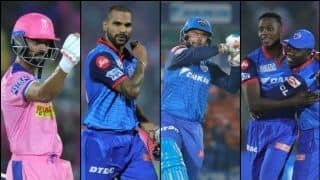 Dhoni has played various combinations depending on the surfaces and more often than not, his team-mates have responded pretty well. 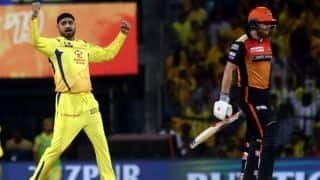 Keeping the pitch in mind, CSK may opt to replace Mitchell Santner with Harbhajan Singh. 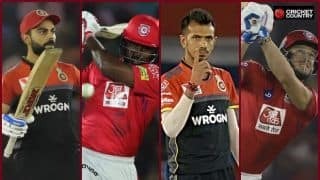 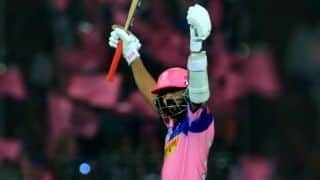 Check Dream11 Prediction / KXIP Dream11 Team / RR Dream11 Team / Dream11 Guru Tips / Online Cricket Tips and more.